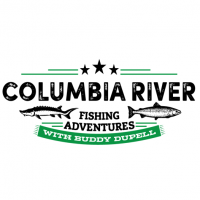 Hello, my name is Daniel St. Laurent one of the top Willamette River Fishing Guides in Oregon. 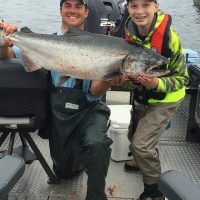 I look forward to being your Salmon and Steelhead fishing guide. 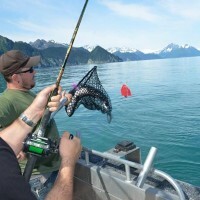 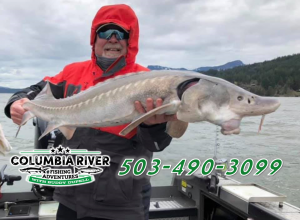 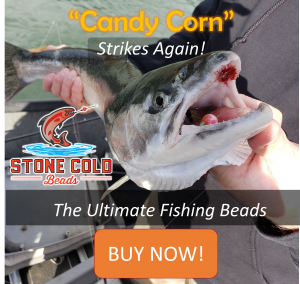 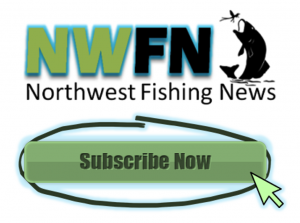 When it comes to fishing in the Pacific Northwest, hire one of the best Columbia River Fishing Guides in the region.